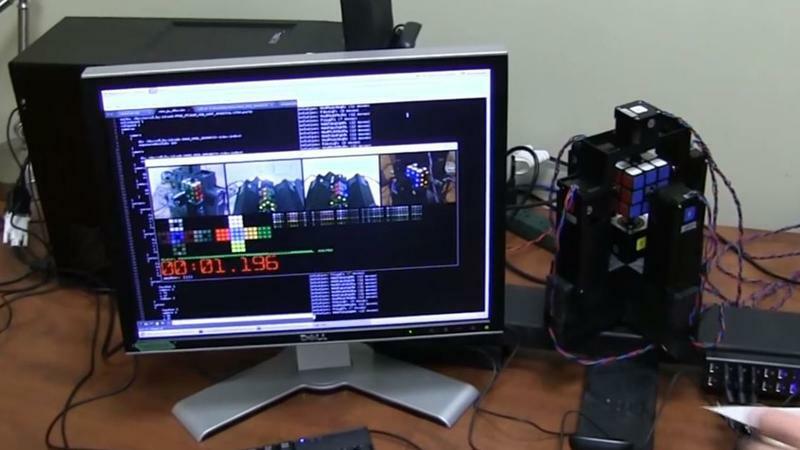 "Going Slow to Go Fast and Other Unexpected Turns in the World of Competitive Rubik's Cube Solving"
Aired on Friday, November 18th. 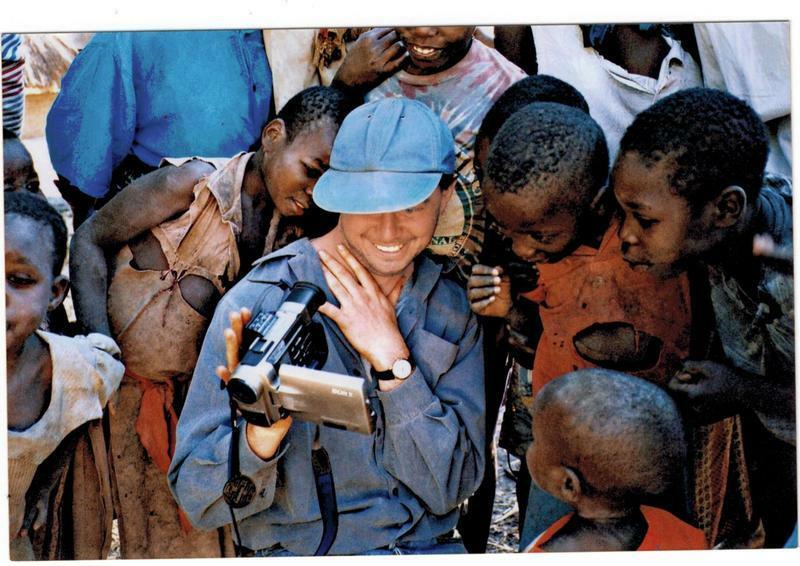 On this edition of our program, we speak with Ian Scheffler, who has written for The New Yorker, The Guardian, The Los Angeles Times, and The Los Angeles Review of Books. 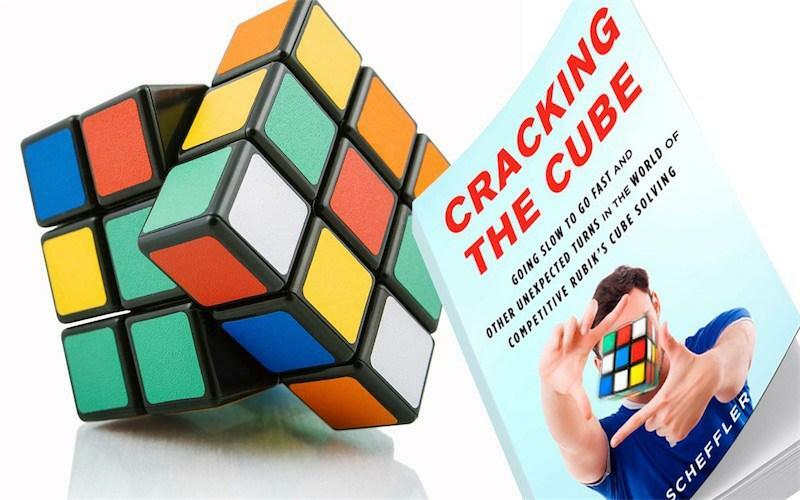 His first book, just out, is a nonfiction text called "Cracking the Cube: Going Slow to Go Fast and Other Unexpected Turns in the World of Competitive Rubik's Cube Solving." 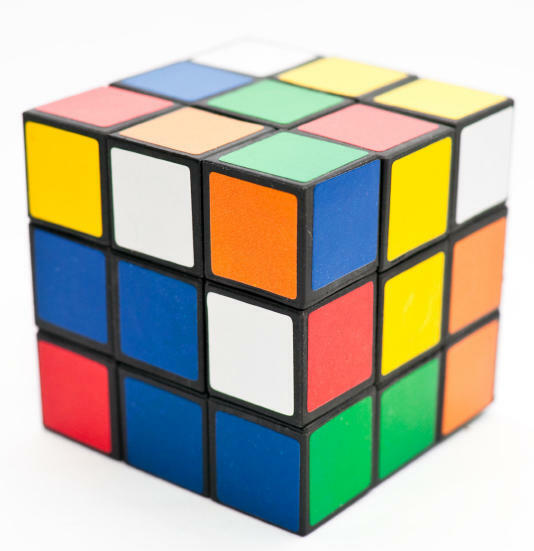 As one Erno Rubik -- the inventor of the famous cube -- has noted of this book: "Scheffler provides the first comprehensive book on the global phenomenon of speedcubing. Much has changed since the first world championship was organized in Budapest in 1982. But the emotions were all there already -- good to see they haven't cooled in over three decades. 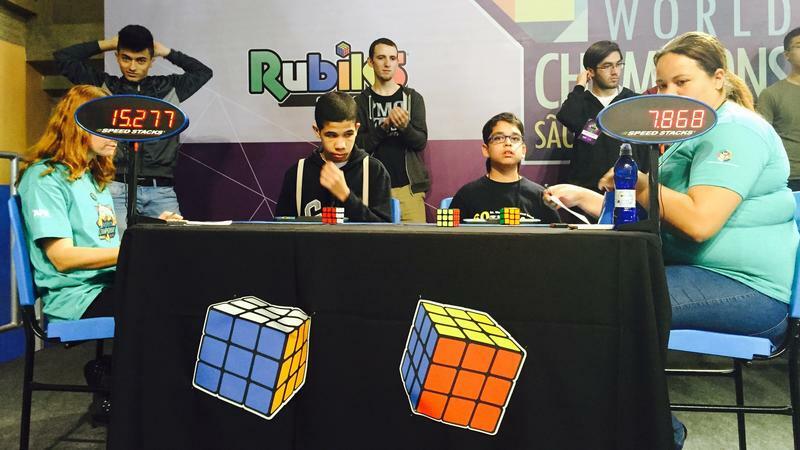 The cubing community is growing ever larger, younger -- and faster!" On this edition of StudioTulsa Medical Monday, we speak with Dr. Lisa Rosenbaum, who is a national correspondent for The New England Journal of Medicine. 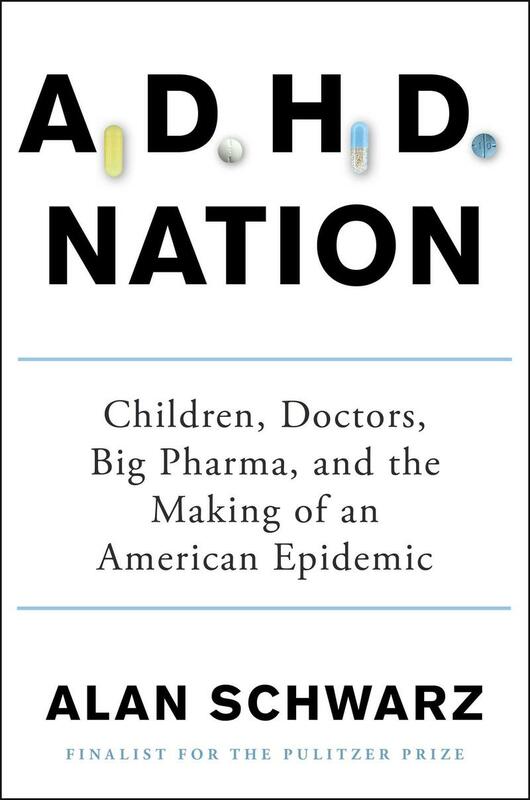 She joins us to talk about a three-part series of articles that she recently wrote for the Journal's Medicine & Society section; all three of these well-written, expertly researched pieces concern how we as a society -- and as medical professionals -- care for the mentally ill in the twenty-first century. The articles are entitled "Liberty vs. When Lucas Etter's grandparents bought him a Rubik's Cube while he was visiting their retirement home, it was mainly to pass the time. Fast-forward two years, and that pastime is now an obsession. Brazil hosted the World Cup last year. Next year, it will host the Summer Olympics. 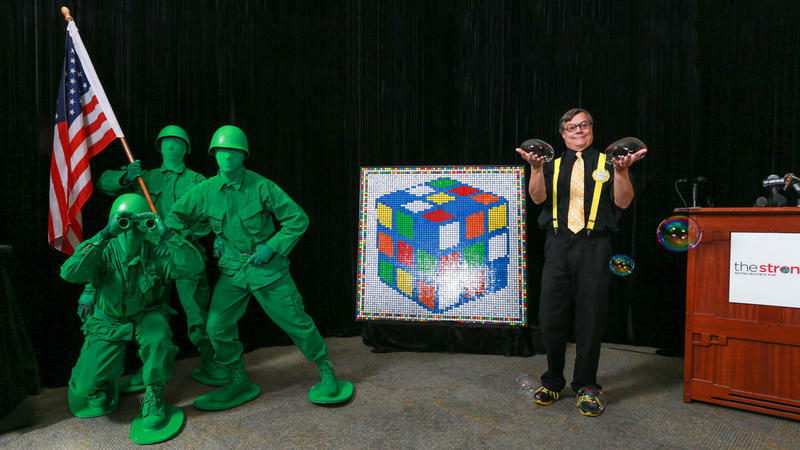 On Sunday, though, the country played host to another international gathering of talented competitors: the Rubik's Cube World Championship. 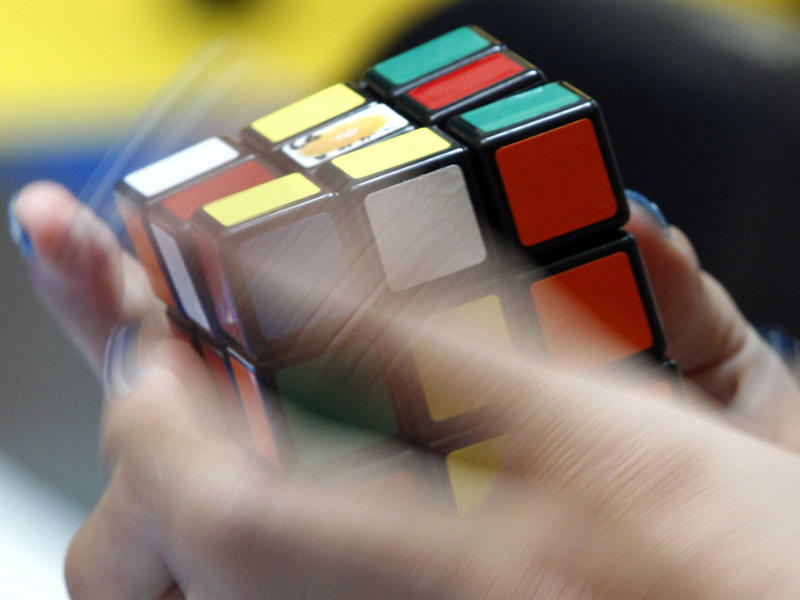 This past weekend, hundreds of "speedcubers," as they're known, descended on Sao Paulo from over 40 countries, to take part in three days of intensive competition. 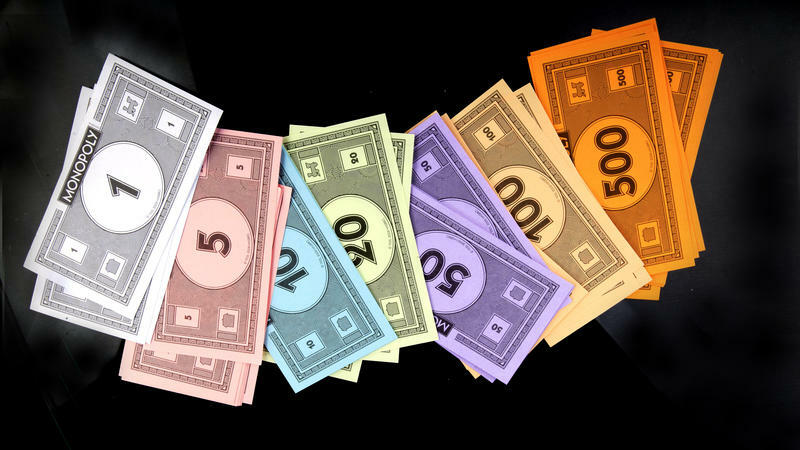 To mark 80 years of Monopoly, game-maker Hasbro has tucked real money into 80 game sets to be sold in France. The amount of cash in the boxes varies; only one set will come with the equivalent of the Monopoly bank. Finding the 20,580 euros will be a challenge. Hasbro is putting a sticker on 30,000 boxes of the game to announce that they might contain real cash. The company says it sells about 500,000 of the sets in France each year. This generation of video game consoles will be remembered for over-the-top, knock-you-out-of-your-seat extravaganza games like Halo, Call of Duty — and Gears of War, a juggernaut of a game. 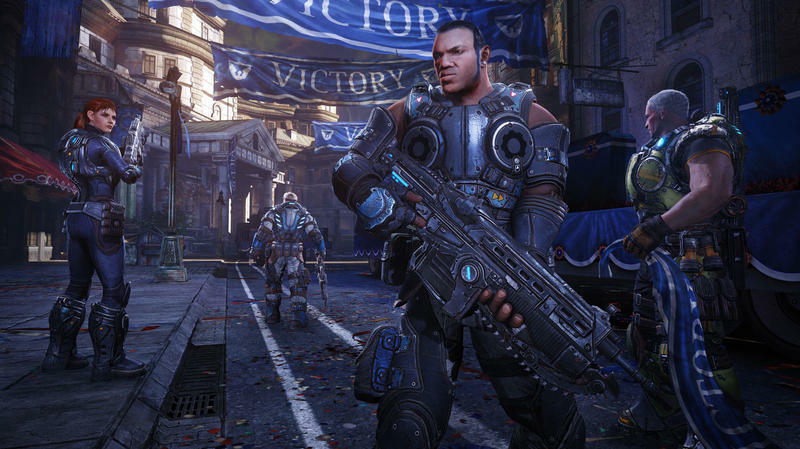 The first three Gears of War sold 19 million units, making it a $1 billion franchise. And the latest, Gears of War: Judgment, has just hit stores at a crucial time in the video game industry — sales are down, new Xbox and PlayStation consoles are due out, and mobile gaming is growing. Gaming is a way of life for Americans of all ages. We play games on Facebook, on our phones, on phantasmagorical home systems. We play on fields and courts and dining room tables. 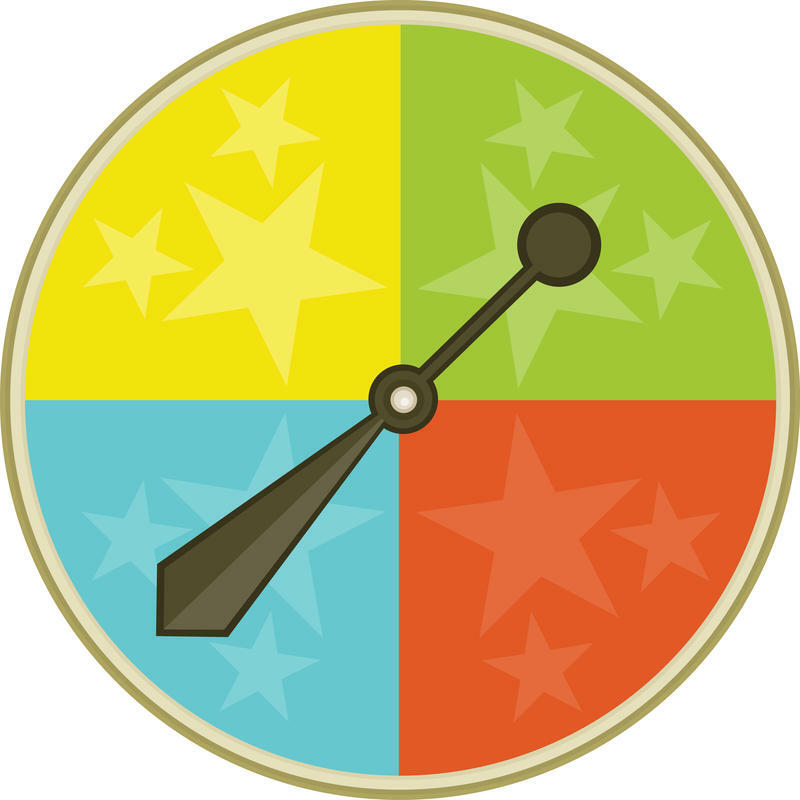 Contemporary culture mavens speak of the gamification of education and the workplace and our day-to-day communications.